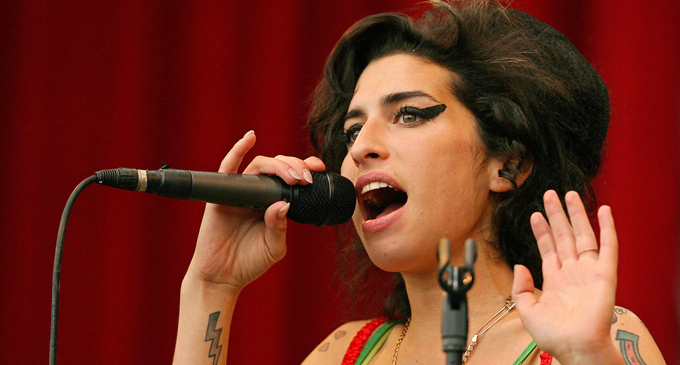 Many of the world's biggest artists will record countless songs, but only a few will remain on their final product. Die-hard fans would love to hear absolutely anything recorded by their idols, but often these songs will remain hidden and secret forever. 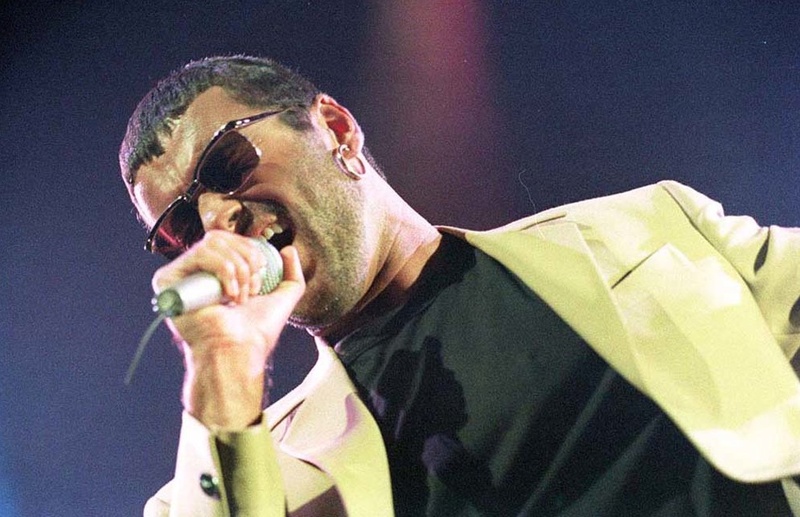 After George's sudden death on Christmas Day in 2016, rumours emerged of a hard drive filled with three albums' worth of unreleased material. His partner Fadi Fawaz leaked a track on YouTube titled 'This Kind of Love', apparently written and recorded in 1993 for the Trojan Souls album that he worked on with Seal, Stevie Wonder, Sade and Elton John, but it was never released. In September 2017, George's two sisters announced that his collaborator David Austin would be looking after the release of new material. We got the new version of 'Fantasy' with Nile Rodgers, but will we get to hear more? 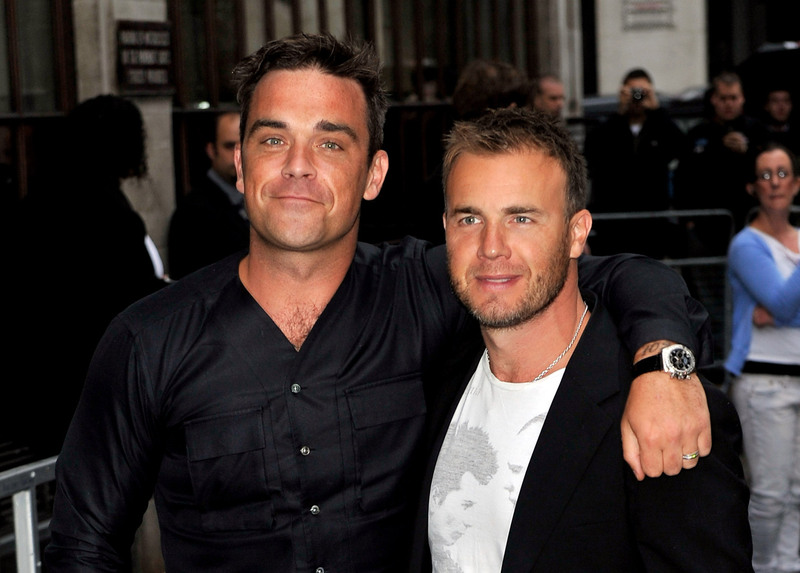 After Take That reunited in 2010, former foes Robbie and Gary spent a few days together working on a whole album's worth of material. They were very close to releasing it under the tile Cain and Abel, but in the end they decided against it. A couple of songs did make it onto Gary's next solo album, while Robbie released their tracks 'Candy', 'Different' and 'Wedding Bells' on later albums. 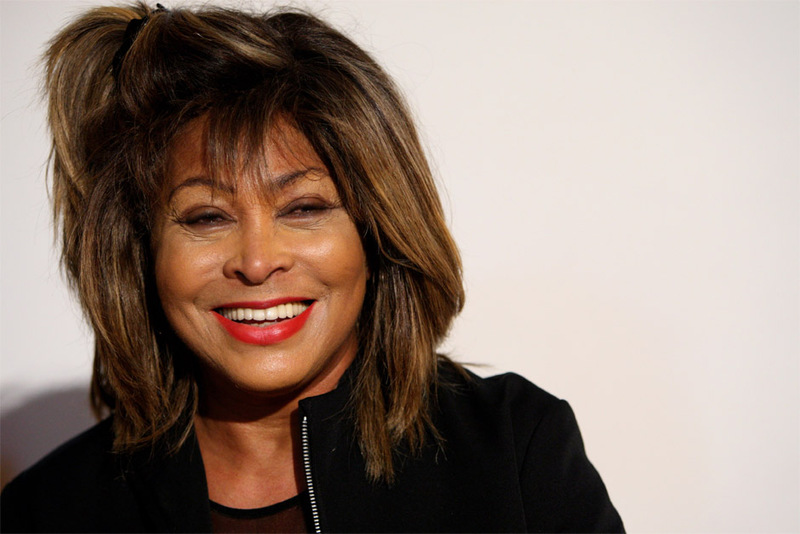 Keeping on the subject of Robbie, it was recently revealed in his biography Reveal that he and Guy Chambers persuaded the legendary Tina Turner to record the classic 'Feel' back in 2002 before Robbie himself released it. For whatever reason, Tina's version of the song has remained under lock and key all these years, but we'd love to hear it! 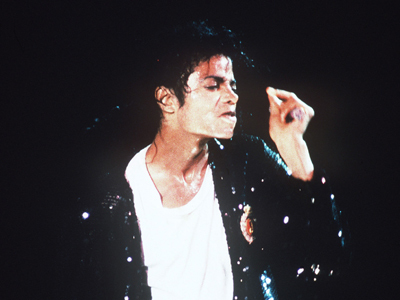 The late King of Pop is thought to have thousands of unreleased material, or songs written with or for artists including Sammy Davis Jr.
His sister LaToya is said to have rescued hard drives with many of these tracks, and in 2011 hackers stole over 50,000 audio files from Sony, allegedly containing the entirety of Jackson's back catalogue. Thankfully the thieves were caught and no music was leaked. In 2017, a New York auction house started a bidding war for rare Jackson material for $50,000 before only offering the album for exclusive private listening sessions. 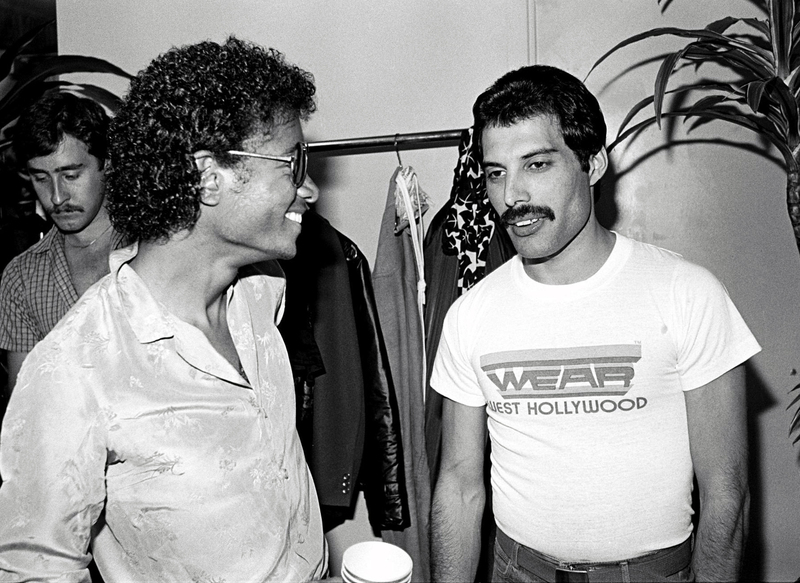 Staying with Jackson, he is also known to have recorded several tracks with Freddie Mercury in the 1980s. One of these songs - 'There's Must Be More To Life Than This' - was later released on the Queen Forever album. 'State of Shock' was later reworked as a duet between The Jacksons and Mick Jagger. There was a third song - 'Victory' - which is still unreleased. Meanwhile, Queen and David Bowie recorded more than just 'Under Pressure'. Queen roadie Peter Hince has claimed that there are other unreleased recordings. These claims were somewhat corroborated by Brian May, but no material has appeared yet. After the singer's passing in 2011, her label quickly rushed out an album of B-sides and covers, but it wasn't received too well by critics. Legendary artist Prince was known to have stored countless amounts of unreleased material in an actual vault. 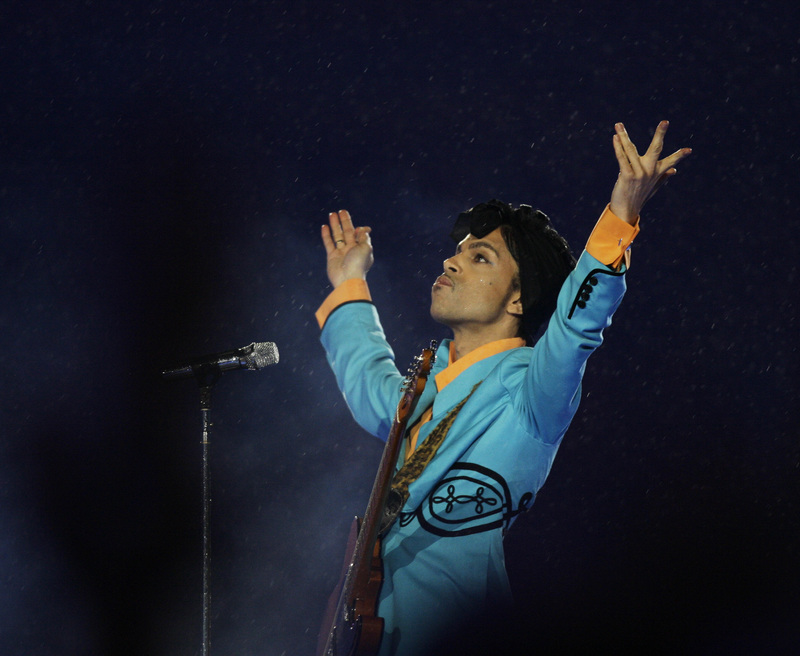 The collection was apparently moved from his Paisley Park home to a secure site in Los Angeles. 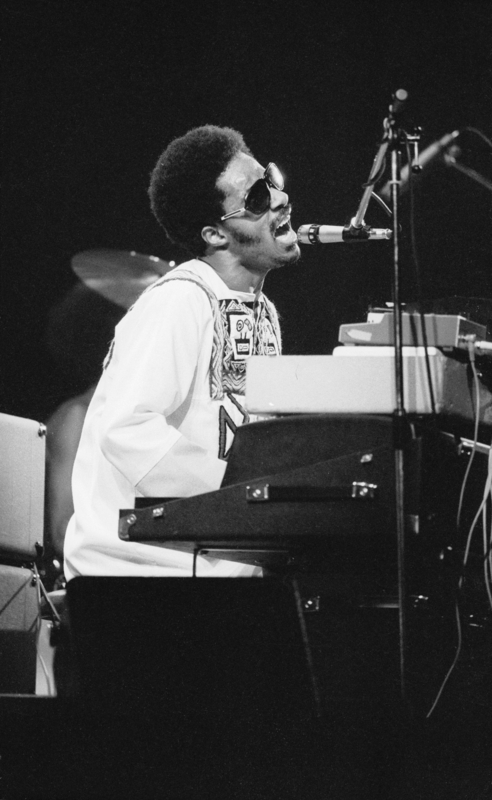 In 1973, Stevie was working on an album titled The Last Days of Easter. It was to depict "the horror and hypocrisy in the world", and had even worked on artwork. He played "a really funky raw blues" to writer David Nathan, which is thought to have evolved into 'Living for the City'. However, the whole album was axed when he realised that "people would only relate it to Easter and not the other things I'll be saying".